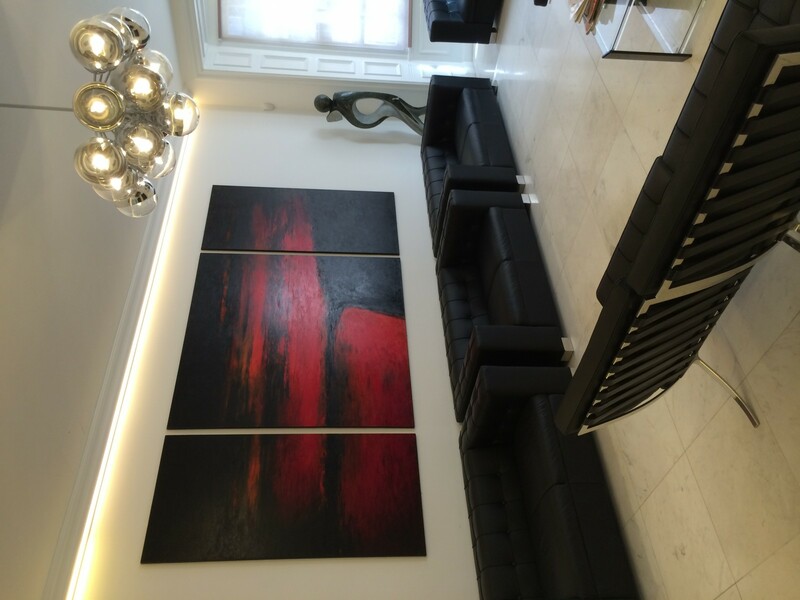 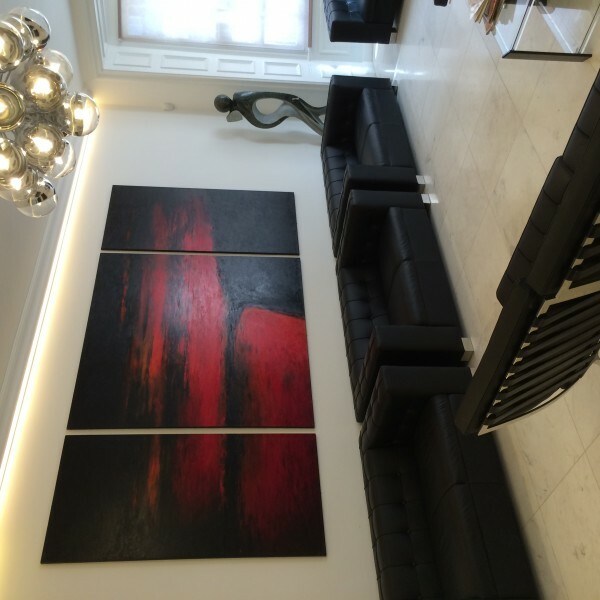 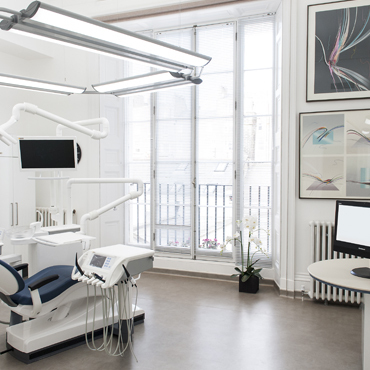 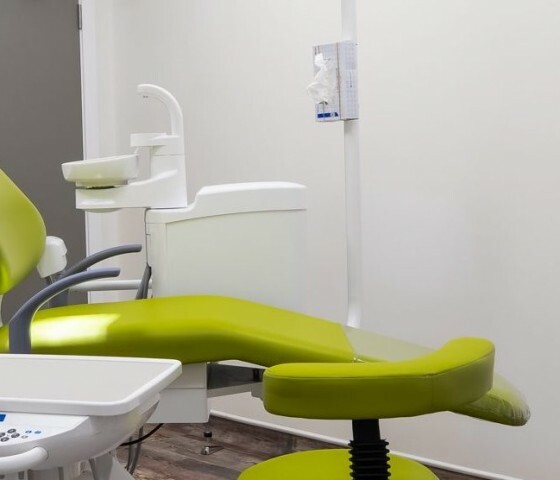 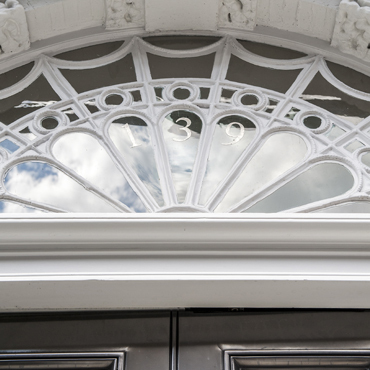 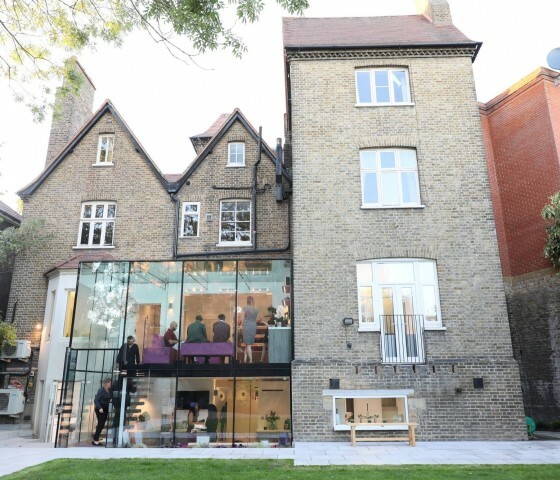 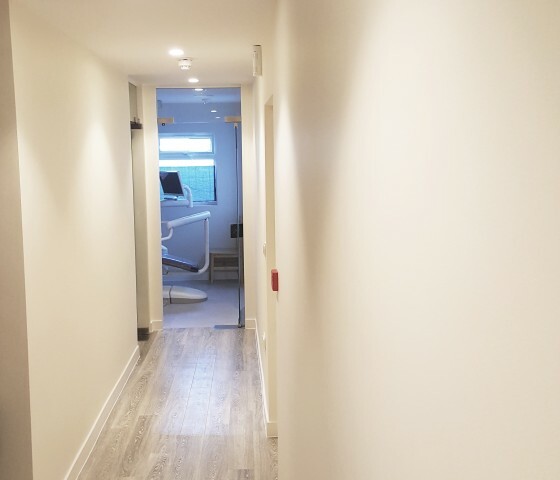 This project was a listed building refurbishment in Harley Street, London consisting of a full conversion over 5 floors to a fully functional dental practice. 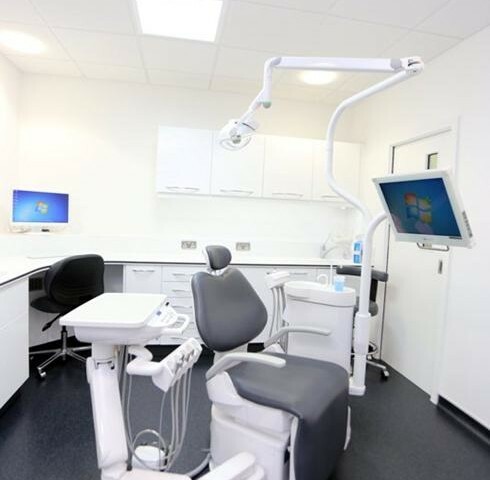 The project included 8 fully equipped Treatment Rooms, an Operating Theatre, Sterilization Room, CT Scanner Room, secure Medical Store, 3 Waiting areas, Main Reception and Lounge Area, Accounts and PM Office, staff changing Rooms, kitchen and dining area, 8 new WC’s, new air conditioning and ventilation throughout all to a very high specification. 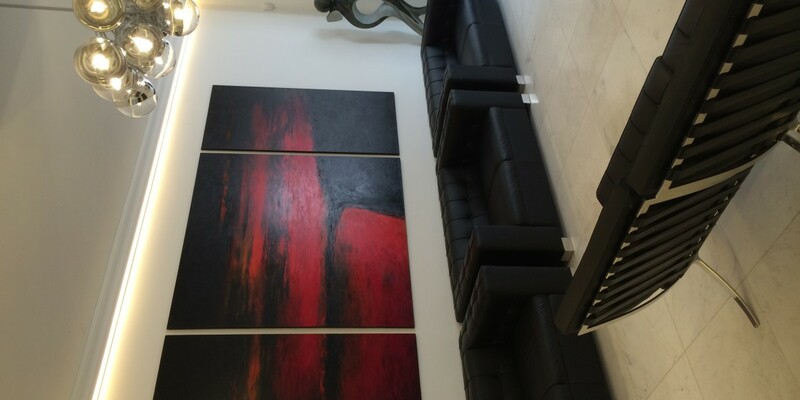 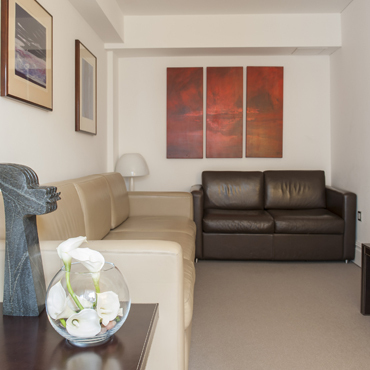 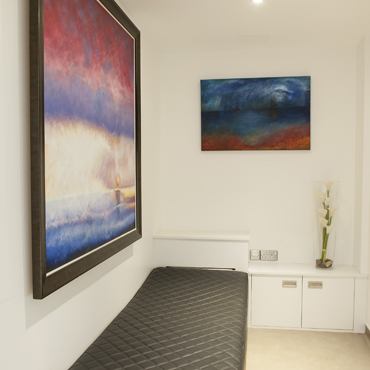 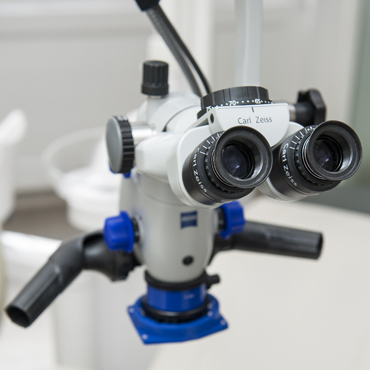 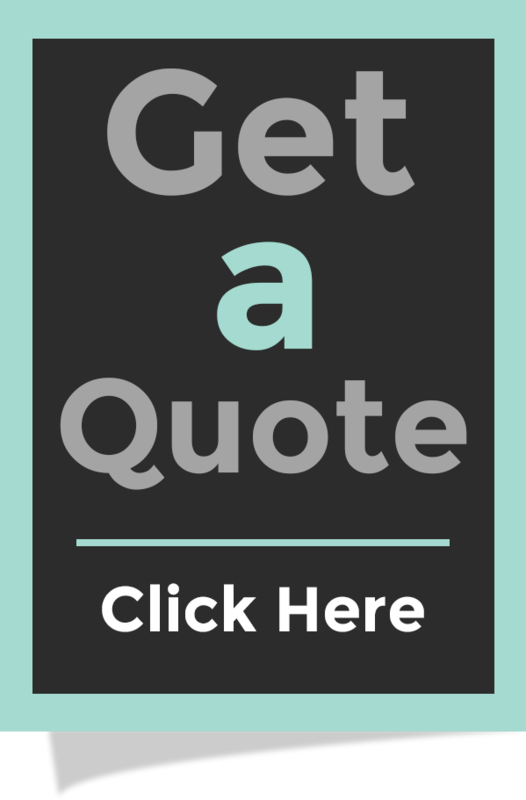 The creation of a stylish six-surgery, private dental practice in Finchley Road, London. 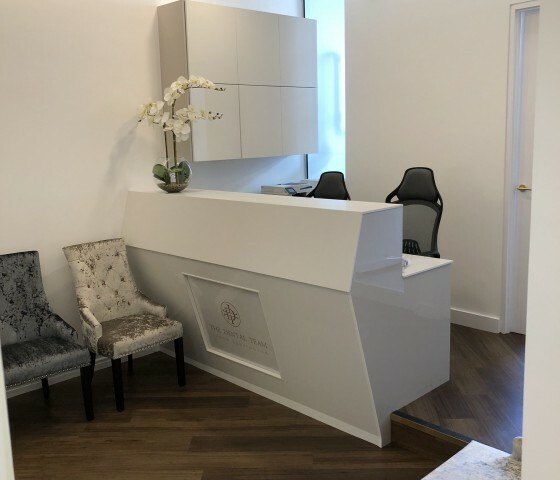 An Apollo Interiors Ltd design and build project, which consisted of a Complete Fit Out of an empty retail unit in a new development in Islington, London. 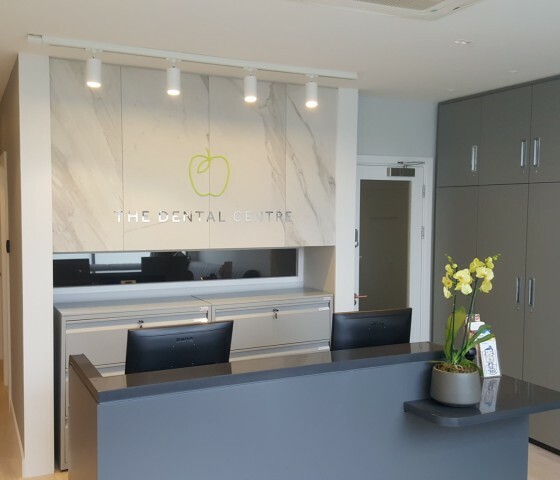 An Apollo Interiors Ltd design and build project, which consisted of a Complete Fit Out of an empty retail unit into a high end 5 surgery Dental Practice in Euston Road, London. 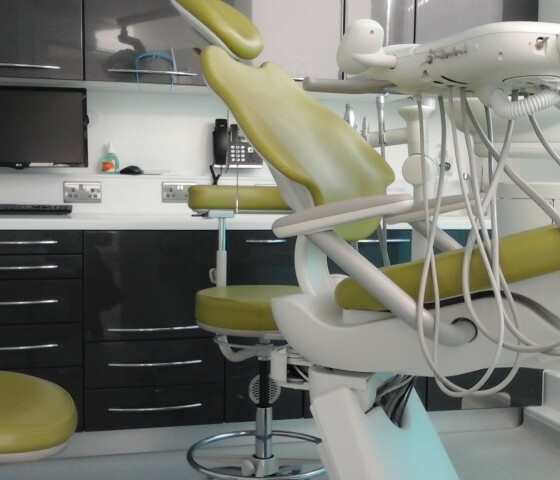 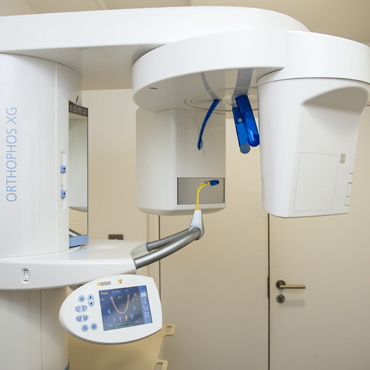 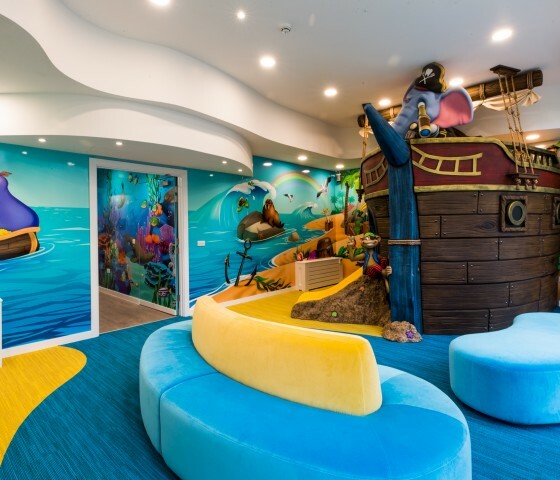 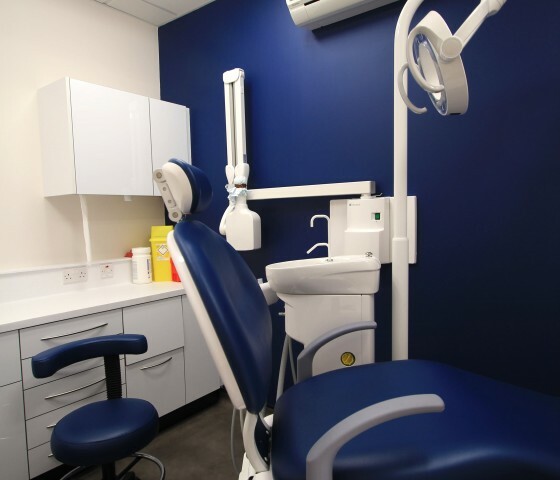 Apollo Interiors Ltd were appointed to carry out the full design & build Dental Surgery fit-out in Stratford, London. 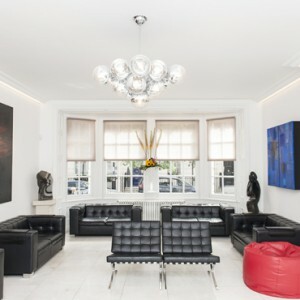 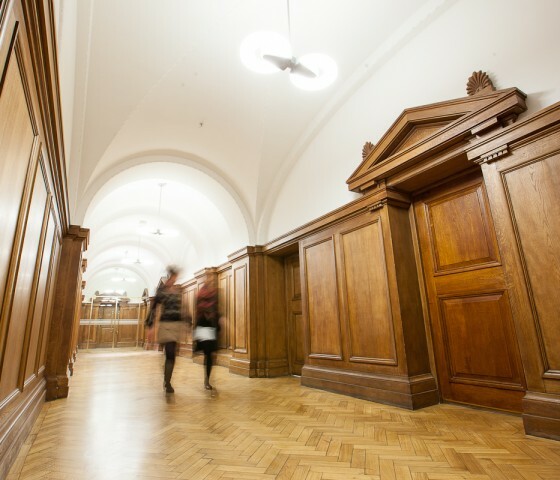 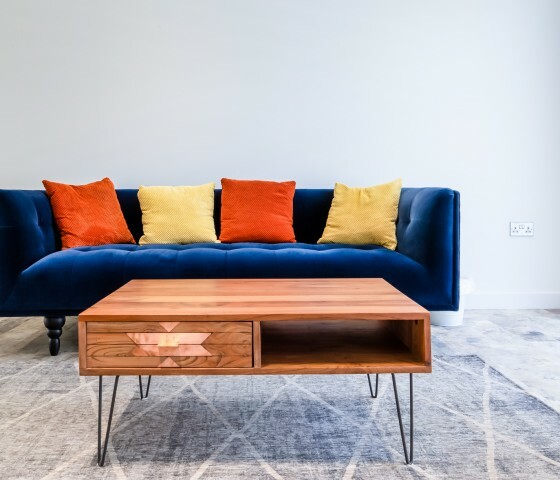 Apollo Interiors were appointed on a design and build basis on this pretigeous project. 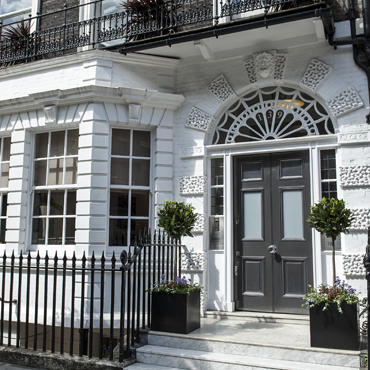 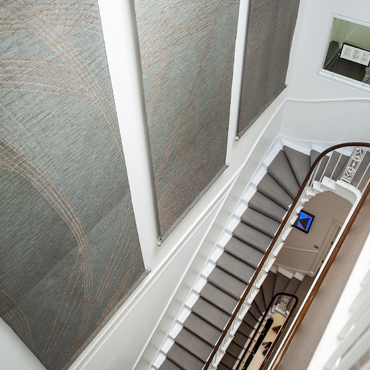 A complete refurbishment of an existing listed building in Harley Street, London, the project consisted of a full conversion over 5 floors to a fully functional dental practice. 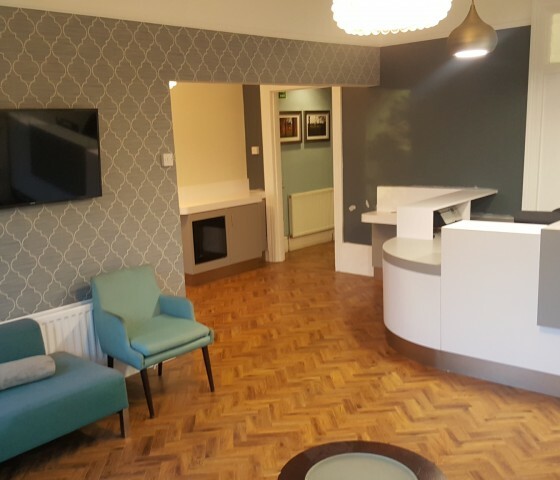 Apollo Interiors were awarded the contract for a five surgery Dental Practice fit out in Cockfosters, North London.